The Prevention Research Center for Healthy Neighborhoods at Case Western Reserve University is one of 26 Prevention Research Centers across the country funded by the Centers for Disease Control and Prevention (CDC). Click here for descriptions of the 2014-2019 PRCs. 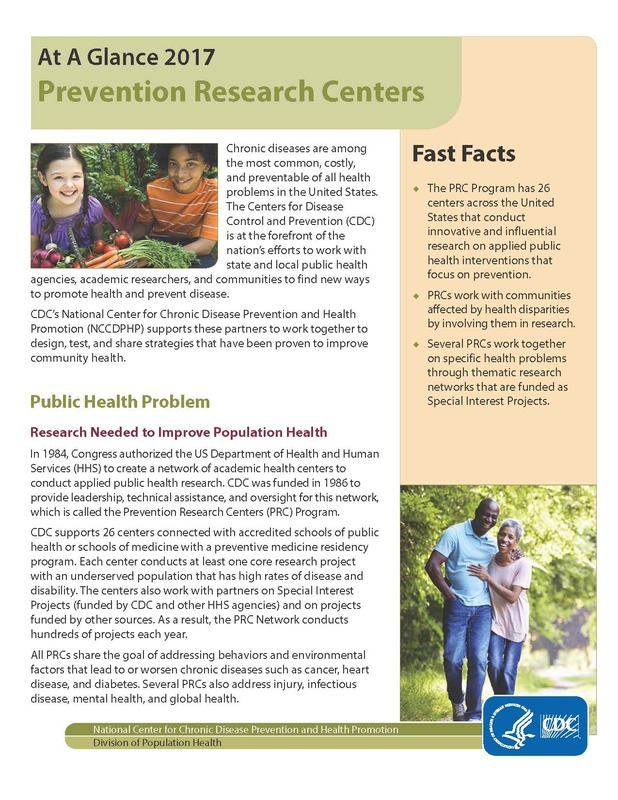 Click here to learn more about how Prevention Research Centers work to improve community health and create strategies to reduce and manage chronic diseases. Click here to learn more about the National PRC Program. 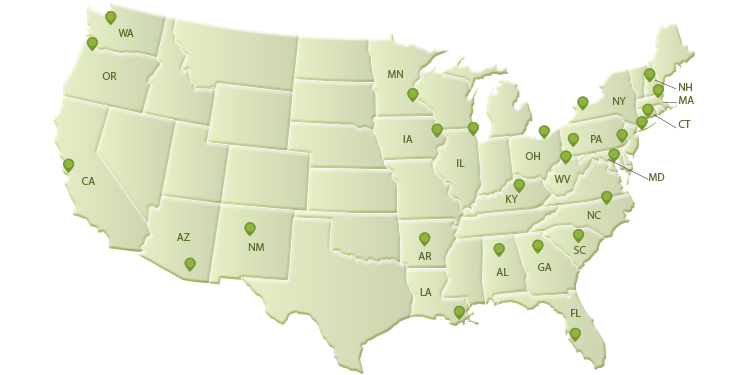 Where are Prevention Research Centers located?